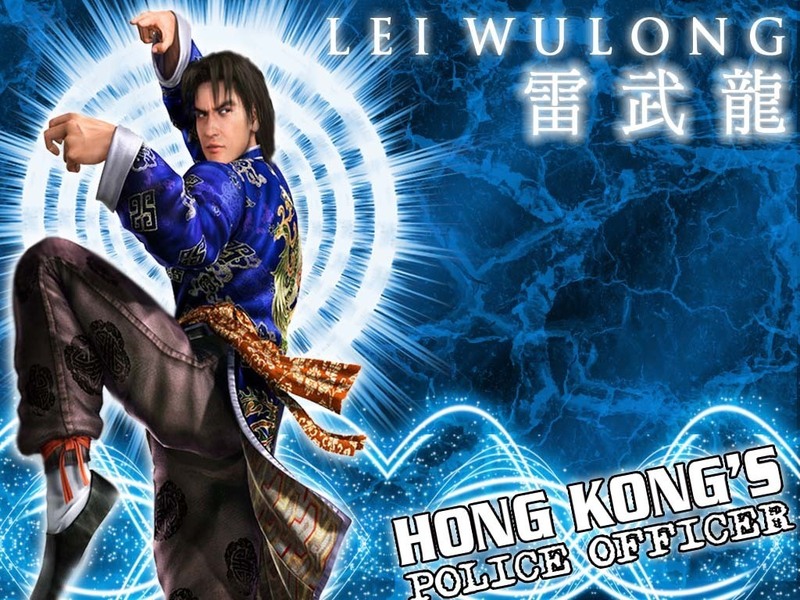 Lei Wulong. . HD Wallpaper and background images in the Tekken club tagged: tekken lei wulong. WOW I TOO WANT LONG HAIRS AS LEI. 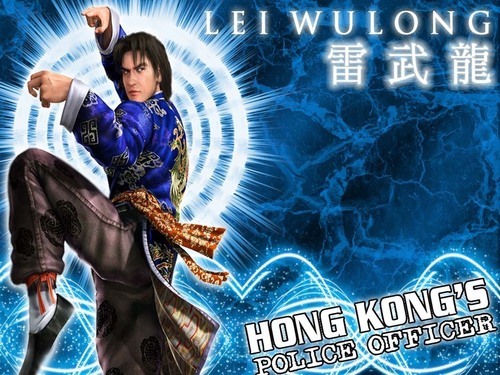 I thought his name is lei long.